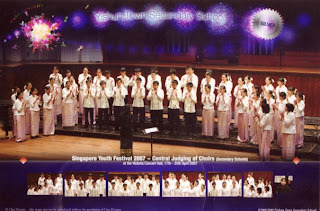 SYF's in two day's time. The thought of it scares me though. Finally it's coming, after all the hard work that we've put in.